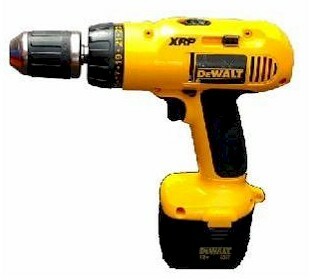 I'm sticking to my plug-in electric drill. I agree with Tommie, more power and no worries about whether the battery will last the life of the project. If you're doing a big project, you need at least two battery packs to keep the power going. I still keep a corded drill handy just in case. And the best cordless drill can't match a good corded drill for power.